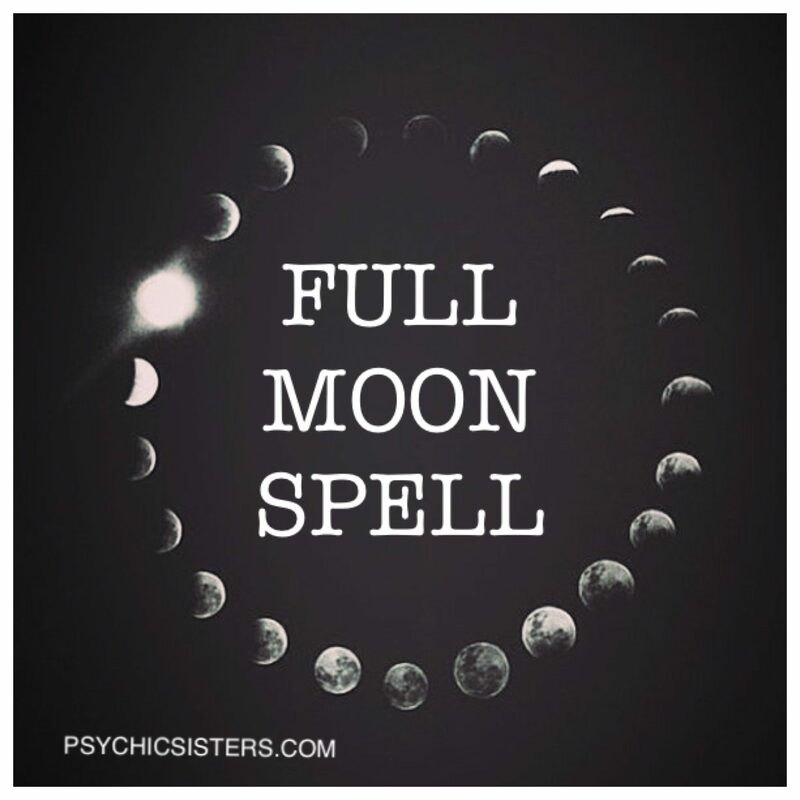 The full moon is expansive, nourishing, and energizing. Performing this spell will channel all that energy toward increasing your luck: your ability to irresistibly attract all wonderful things into your life experience. This includes (but is not limited to) money, love, happiness, and success. Draw a warm bath, possibly by candlelight. Add the sea salt and the petals from the rose to the water. Stir with your hand in a clockwise direction until the salt is dissolved. Get into the bath and feel your personal magnetism being activated and enlivened. Imagine that you really and truly are the luckiest and most fortunate person you know. Feel extremely grateful for this, and imagine any conditions you’d like to attract as already being 100% present in your life experience. Activate my luck this night. And make me a magnet to wonderful things. Lightly anoint your forehead, throat, heart, and belly with the oil. Repeat the anointing process once per day until the next full moon.